This guide provides everything about the game . You can easily search through all the items and even get the ID of the item . Please note: This is a guide for the game , not the game itself . 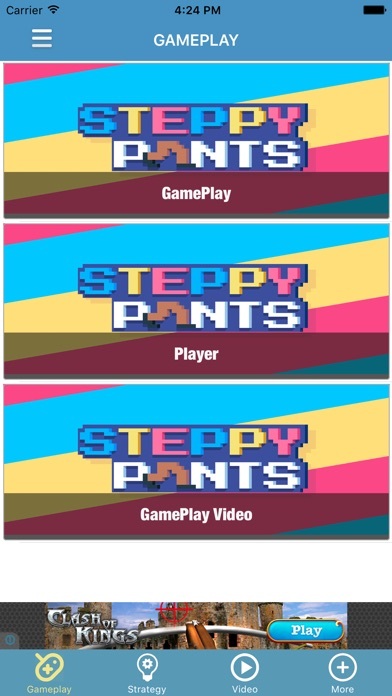 Walkthrough for Steppy Pants Pro !